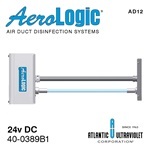 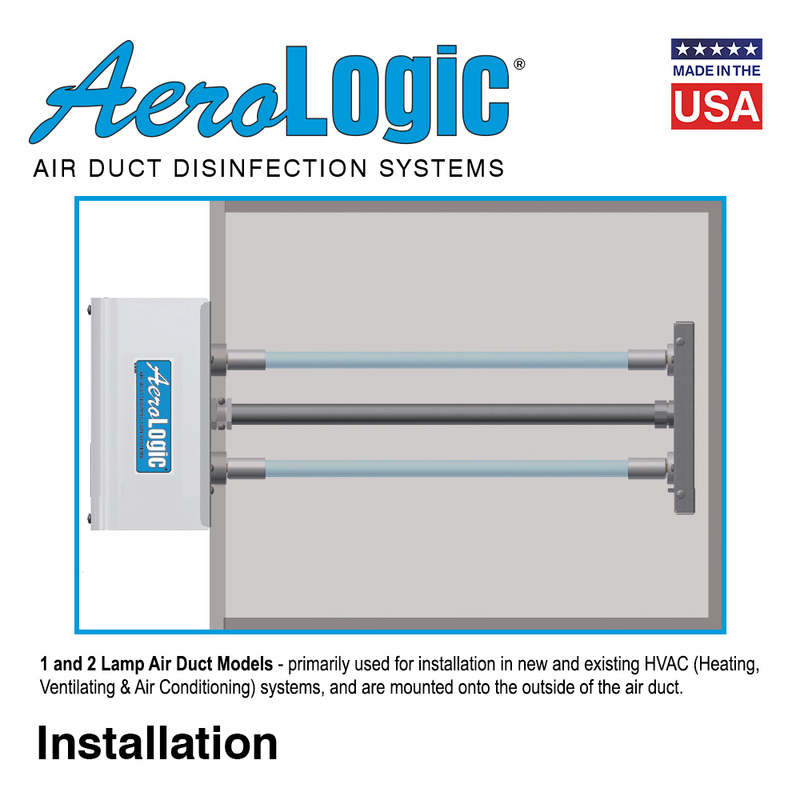 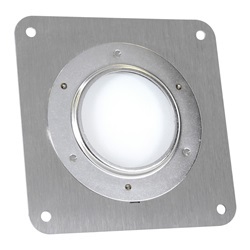 Utilize the AeroLogic® 1 Lamp Air Duct Disinfection System in your home, commercial or industrial building HVAC system, and reduce and/or eliminate the growth of bacteria, mold and spores. 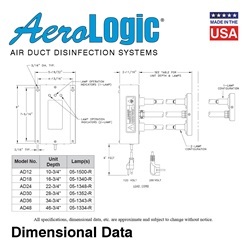 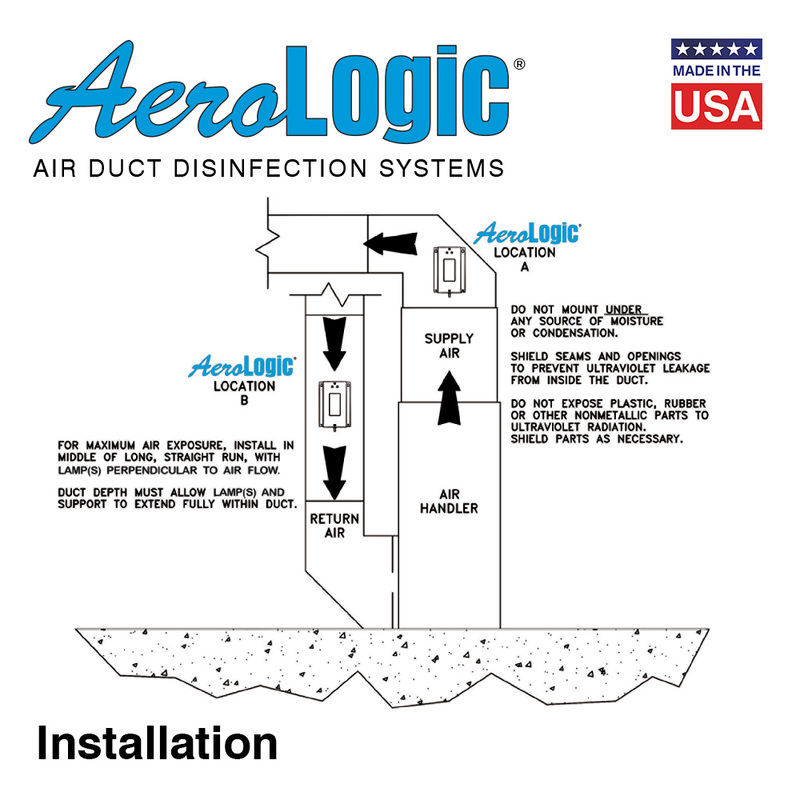 AeroLogic® Air Duct Disinfection Systems help to control the spread of airborne cold and flu viruses, as well as other airborne transmitted diseases. The following information is required to size an ultraviolet system for duct air treatment. With this information an ultraviolet application specialist can calculate the approximate contact time and the lamp output required under these conditions and recommend the AeroLogic® model needed. 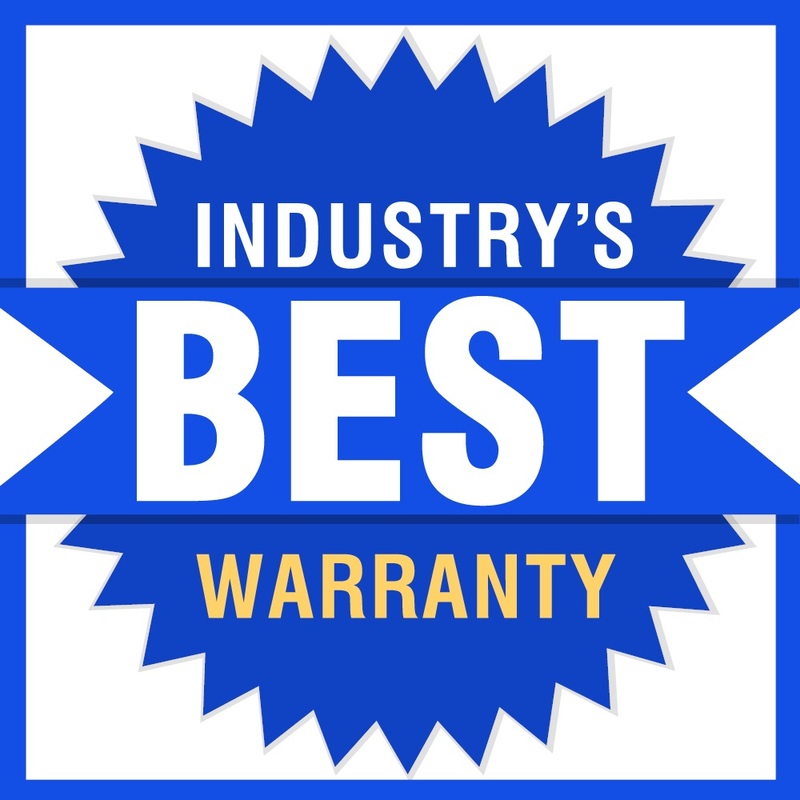 The Best Warranty in the Industry! Please contact one of our UV Application Specialists to assist you with your purchase (sales@atlanticuv.com or 1-631-273-0500). AeroLogic® Germicidal Ultraviolet Air Duct units are designed for use within duct work or duct systems which are typically unoccupied. 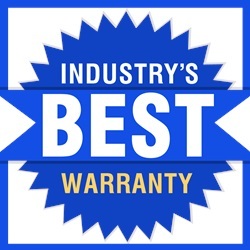 Occupants must take appropriate protective measures when servicing. 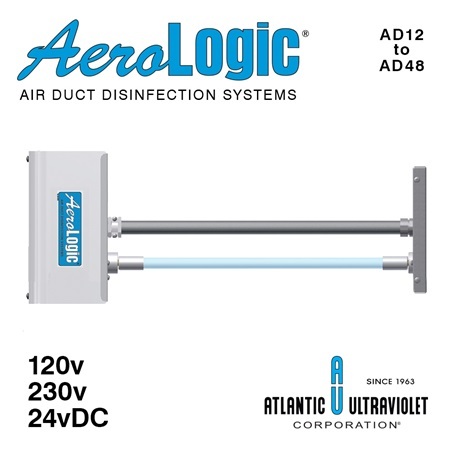 WARNING: Germicidal ultraviolet rays are harmful to the eyes and skin. 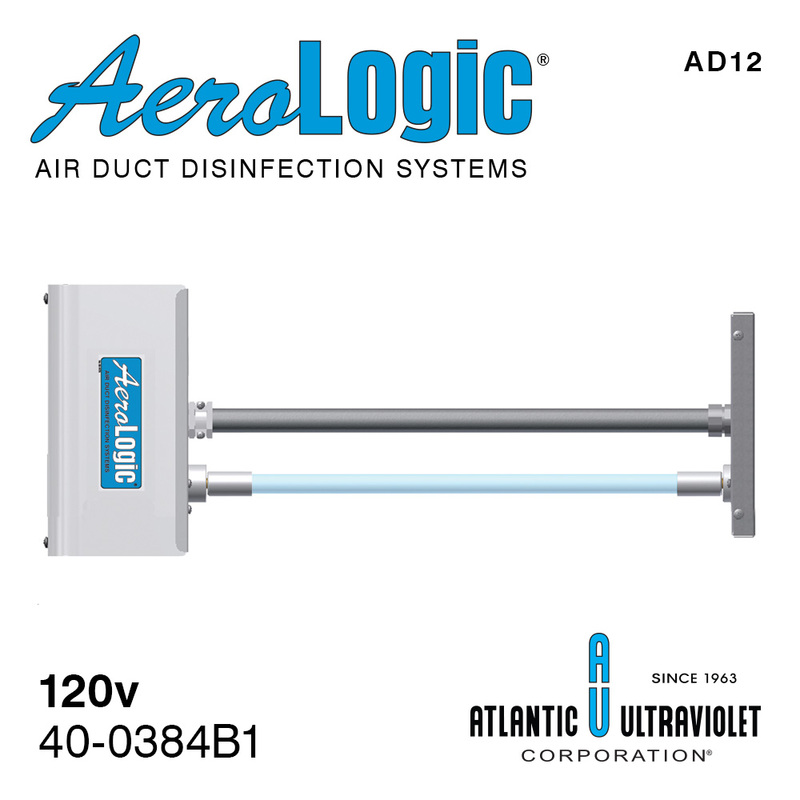 Avoid exposure to direct or reflected germicidal ultraviolet rays. 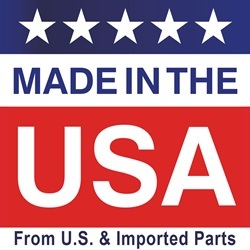 UV air units marked "Call to Order" are made to order, with optional accessories for specific applications. 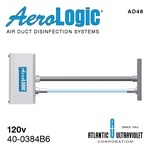 When you call, a UV Application Specialist will assist you with your purchase. 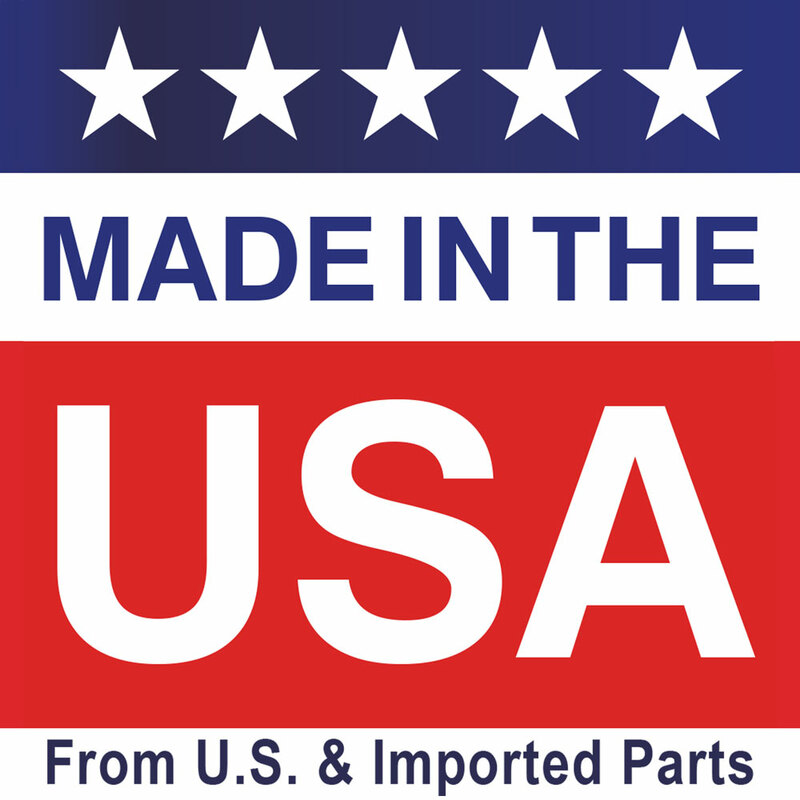 Production time is typically 2-3 business days. 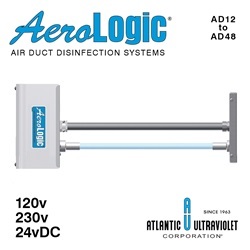 Atlantic Ultraviolet has the Best Warranty in the Industry!